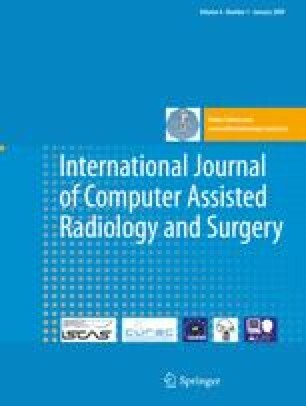 Development of a maxillofacial surgery simulation software capable of predicting a patient’s appearance after surgery. We have derived a new mass-spring model (MSM) equivalent to a linear finite element (FE) model for cubic elements. In addition, we propose the scaled displacement method as a new method to perform the simulation more realistically. The average error of eight soft tissue landmarks measured between 0.37 and 2.01 mm except from a landmark that had an error of 4.44 mm; values close to those obtained with the linear FE method. On the other hand, the scaled displacement method allows avoiding punctual stress concentration and bending effects making a much more realistic simulation in the region of the bone cut. Good results have been achieved with our two proposed methods. In addition, the simple way in which MSM can be parallelized makes it an interesting alternative to FE method.